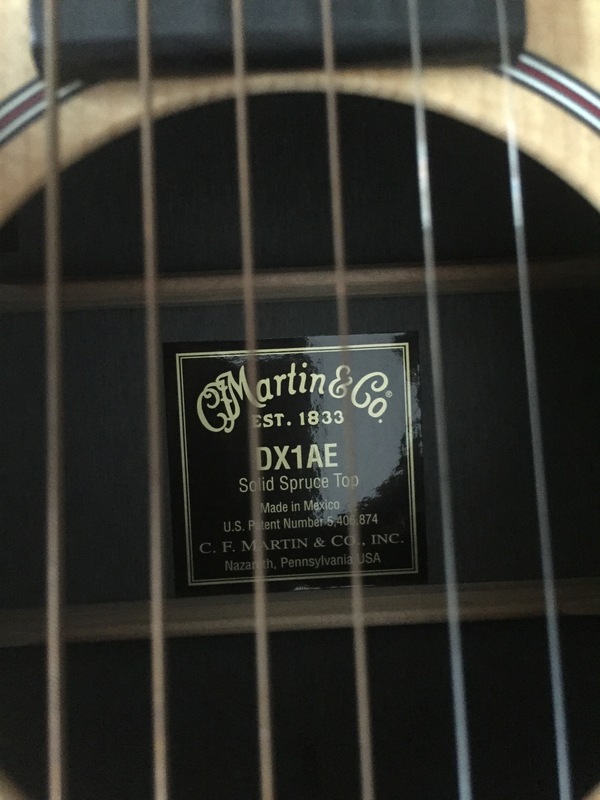 Martin DX1AE Acoustic Guitar. 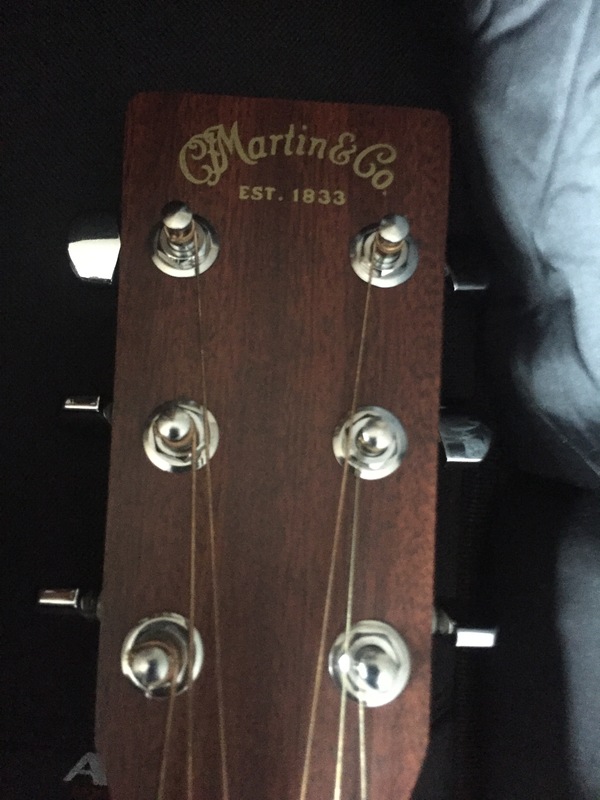 This guitar is a minimum of a 9 out of 10 or better. It is barely played! 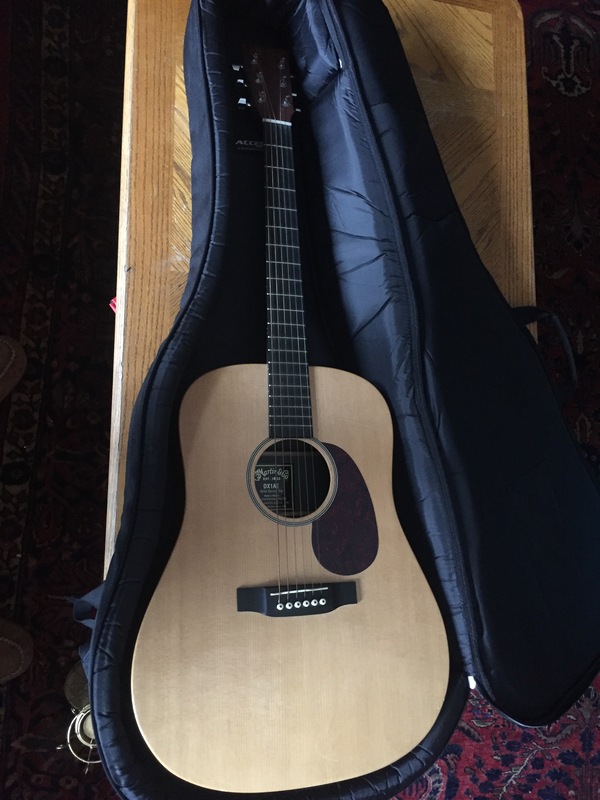 Does not come with case as I need it for another guitar but I will transport it with case.